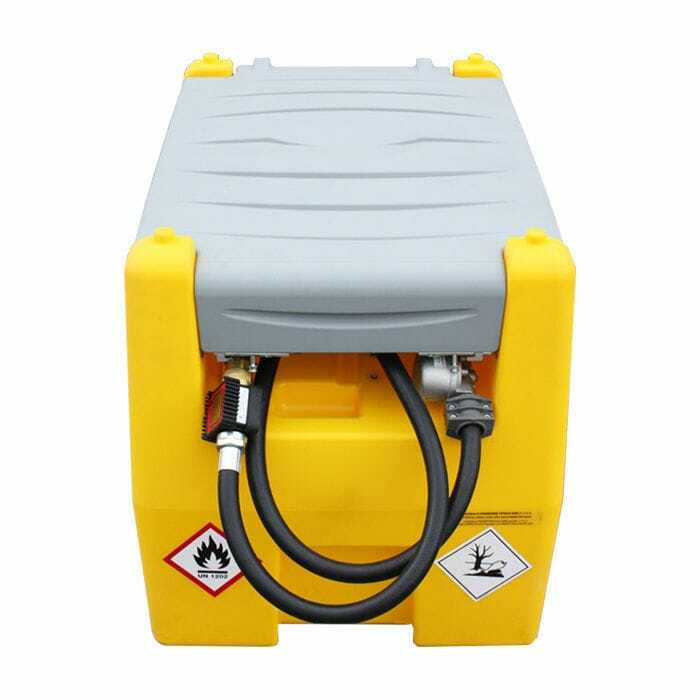 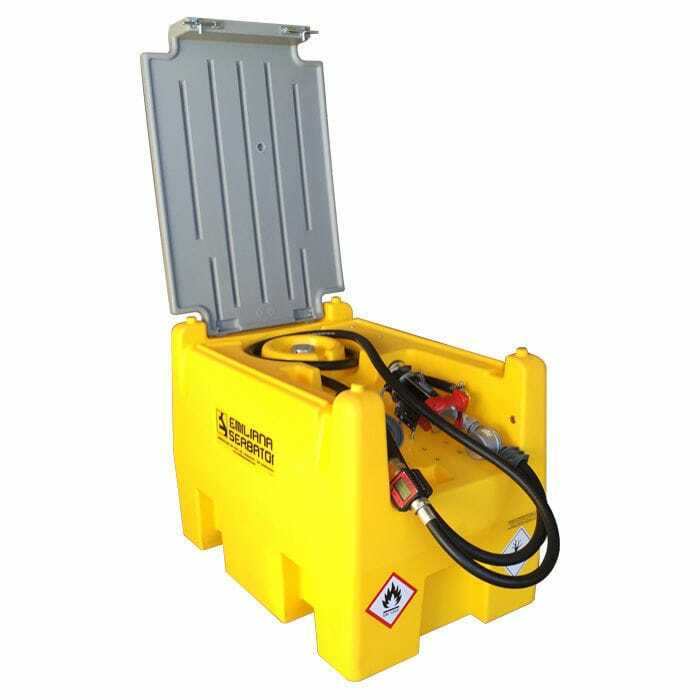 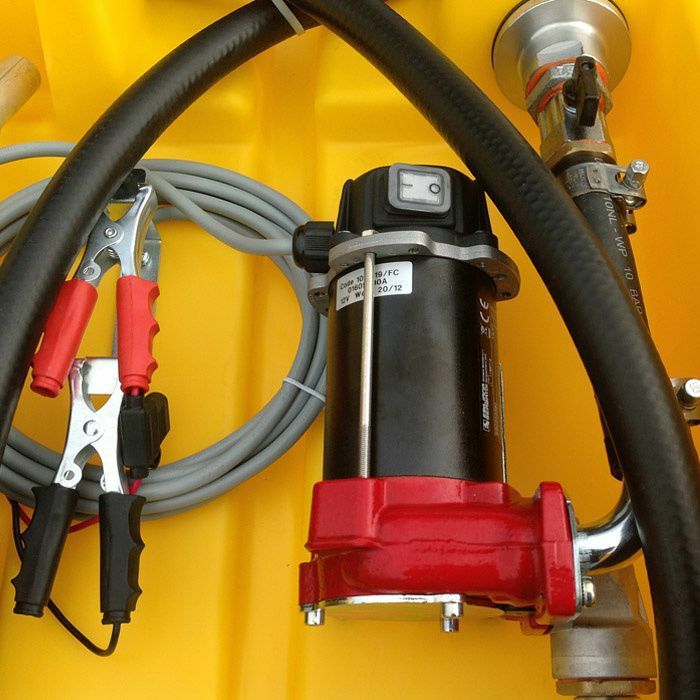 Light and compact transportable Diesel fuel tank equipped with a fuel transfer unit. Linear polyethylene transport tank, 2017 new version, equipped with new integrated covering lid that guarantees greater sturdiness, portability and resistance. 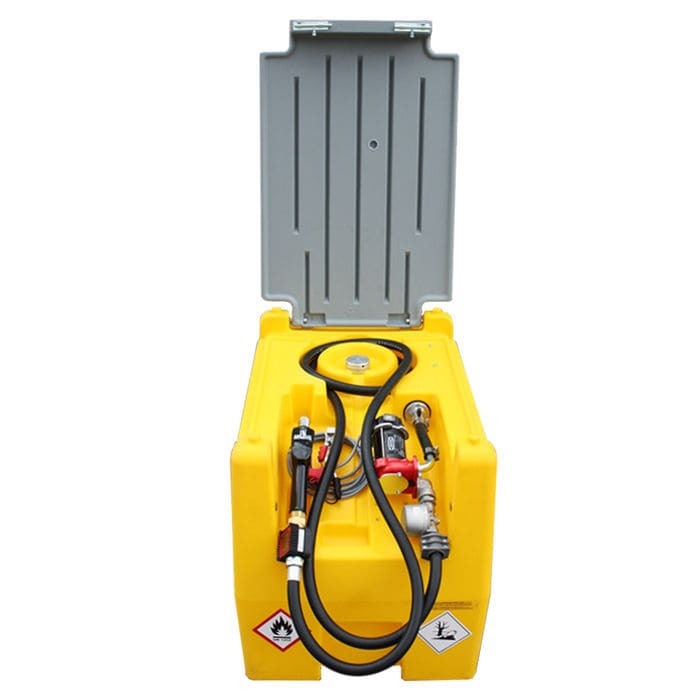 Carrytank 220 is equipped with the following fittings: filling plug, air vent device, fuel transfer unit, integrated forklift pockets (full tank), handles for lifting and carrying (empty tank) and integrated recesses for securing with ratchet lashing strap during transport. 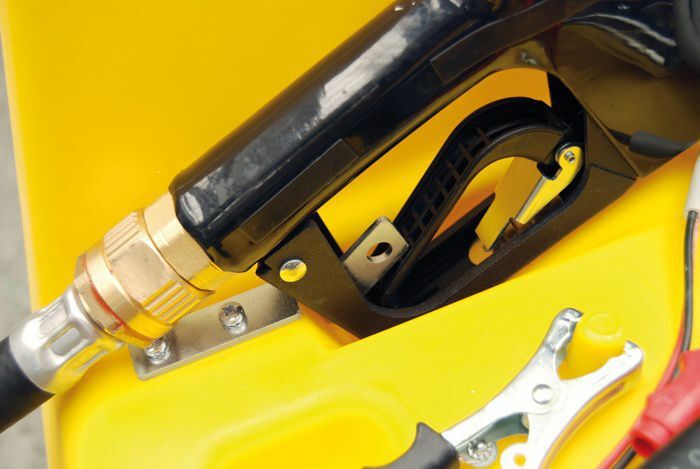 All the fittings are made of aluminum or materials compatible with Diesel fuel.